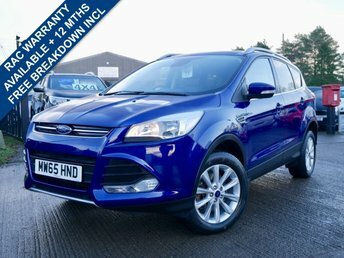 Are you looking for vehicle which boasts practicality and reliability? 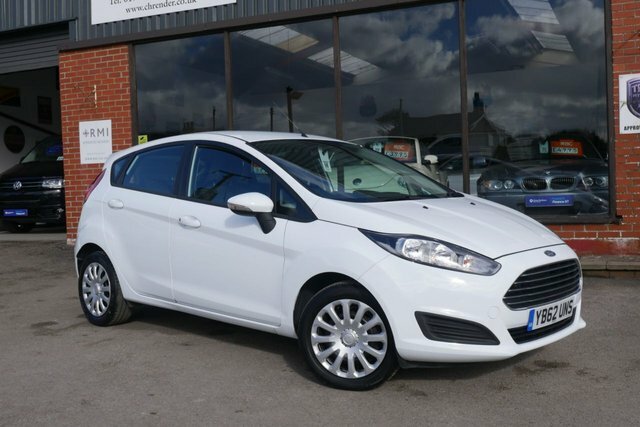 Or perhaps you want a car that can offer an outstanding performance on the road. Well, look no further! Here at C.H. 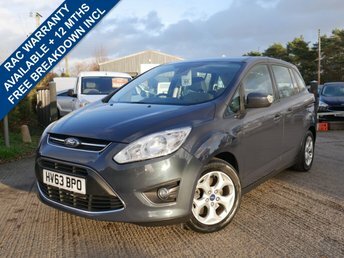 Render Trading as Station Garage Flaxton Ltd, we offer a wide selection of pre-owned Ford models that enhance any journey and make driving extremely enjoyable. Originating in America, Ford have become increasingly popular for creating award-winning cars, and as a result, the brand has gained a strong following over the years. Contact us directly or visit our team here at C.H. 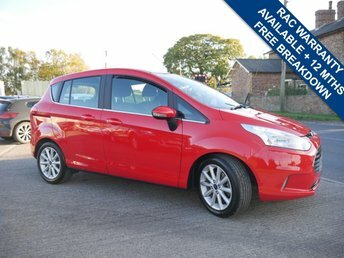 Render Trading as Station Garage Flaxton Ltd in York if you are interested in one of our beautiful second-hand Ford models.